Cybil leads the corporate public relations practice. She specializes in developing and implementing communication strategies that involve media relations, social media and content marketing. Her diverse background in TV news and politics prepared her to advise some of the largest corporations in the risk, tech and HR industries. Cybil’s personal passion is serving others, first her young son and husband, and second, U.S. Veterans as founder of Blue Skies foundation. She also serves on the gala board for Argoya World, a non-profit focused on health education in India. 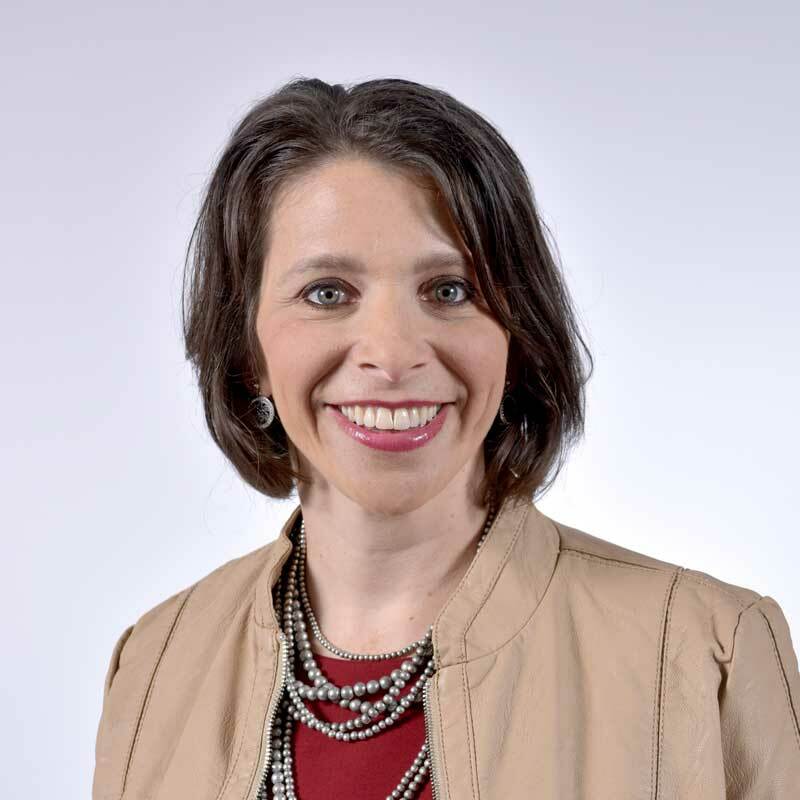 Cybil is a graduate of Southern Illinois University, where, in addition to earning a degree in communications, she also learned how to rock climb, skydive and fly airplanes.